The Courts IDC 2018 enters day three today with some exciting encounters to decide the knockout teams for next week. After two days, Nadi is the only team that has secured a place in the semifinal while the remaining three teams will be confirmed later this afternoon. In Group A, Labasa is currently the top of the table and only needs a draw against Ba to qualify while Ba and Lautoka are in a must-win situation. 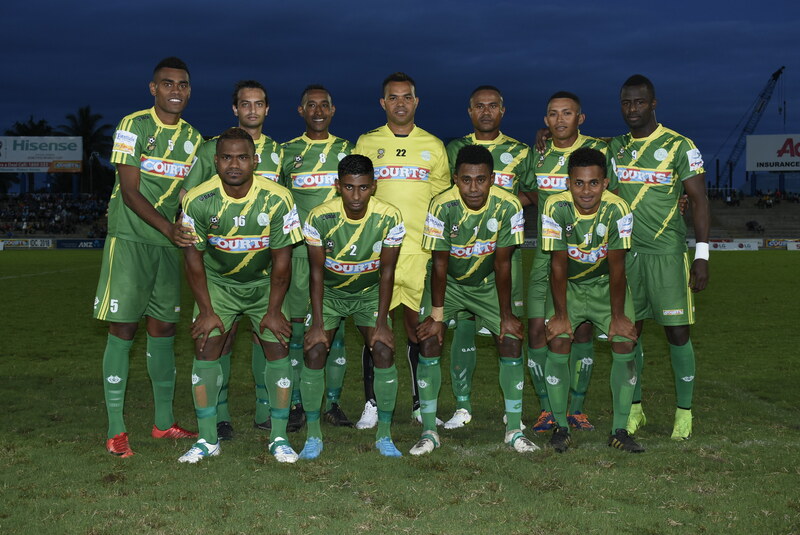 In Group B, Nadi has already booked a place in the semifinal while Rewa has bowed out of the tournament. The Suva versus Tavua battle would undoubtedly be a nail-biting clash as both teams are still in contention for a semifinal berth. Suva needs a draw while Tavua will be out for a win.